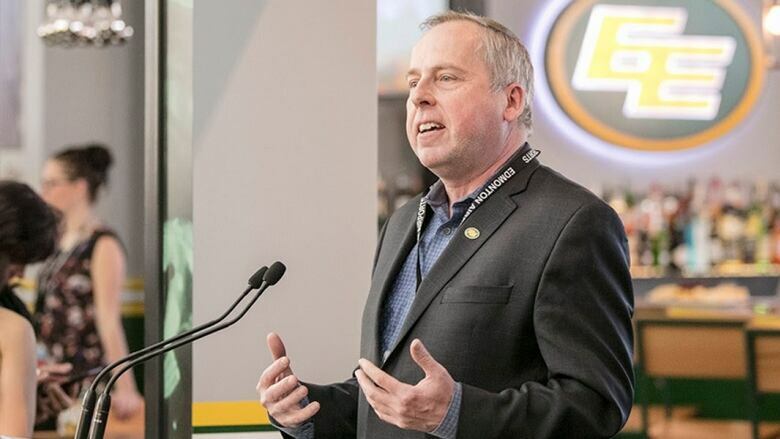 Len Rhodes won't be seeing another term as the Edmonton Eskimos president and chief executive officer. "During Len's seven-year tenure leading this organization, he has made significant contributions and has brought considerable success to this team and the city," Sparrow said in a statement. "His hard work, perseverance and commitment to the team and the community have been admirable, and our board of directors wish to thank Len for his positive contributions."